We are committed to providing a warm and inviting ambiance with unexpected amenities. Our food & beverage is our pride & joy and we treat it that way. 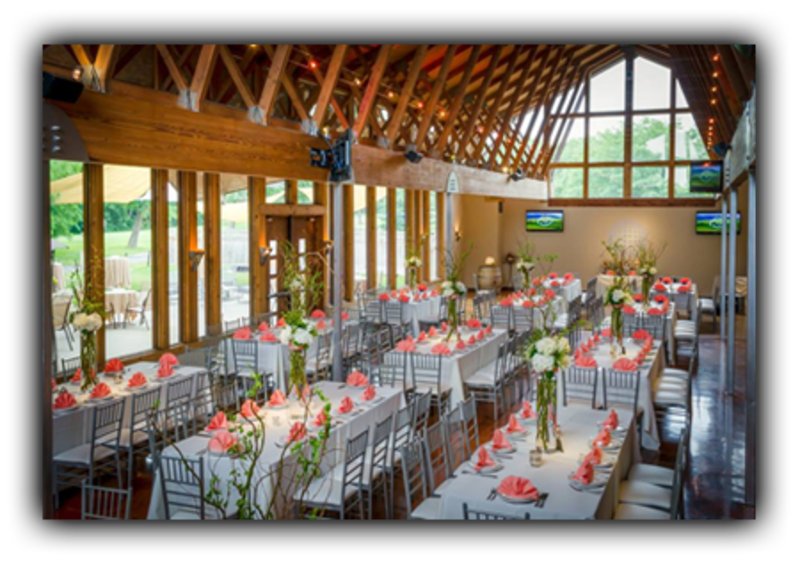 We always provide professional and personable service; from the event planning process to the execution of the event.